From signature bags to signature espresso coffee ..
We have a range of "quality" coffee related products & cast metal "WIDGETS." Note: The tamper fits inside the group handles! 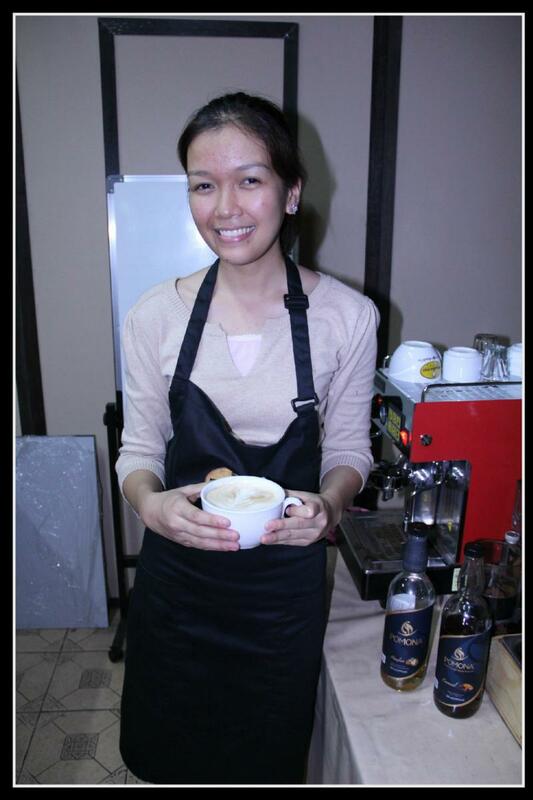 Customer satisfaction is always a top priority as far as the Philippine Barista Training is concerned. 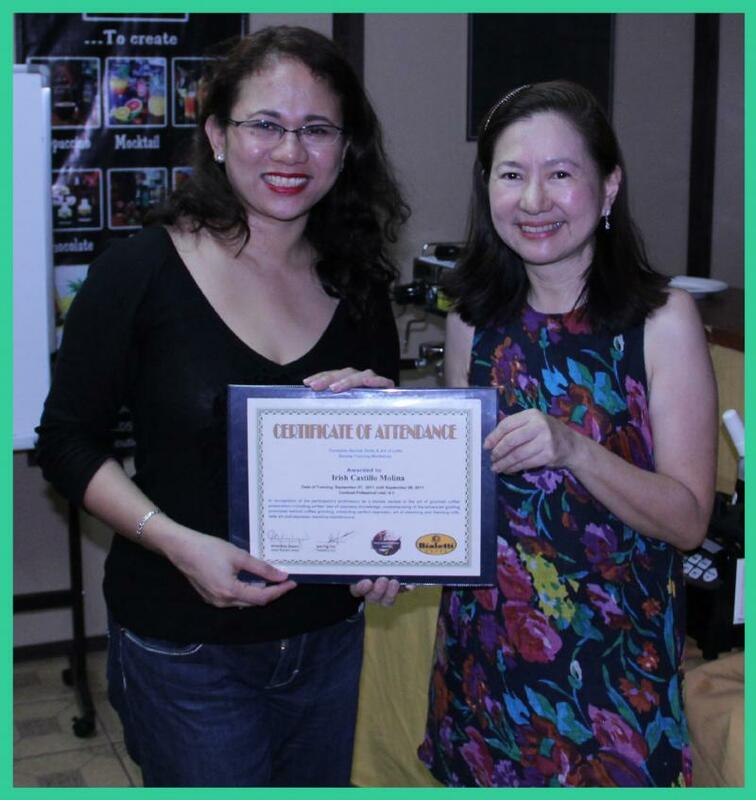 We conduct seminars, workshops, orientation, and barista training – adopting a modern approach to teach comprehensive ‘Coffeology’ course with information on coffee history, coffee recipes and with hands-on experience in grinding coffee,steaming, extraction, preparation of traditional drinks, latte art, barista training, with barista certification, and education materials instructions in operating a successful coffee business. 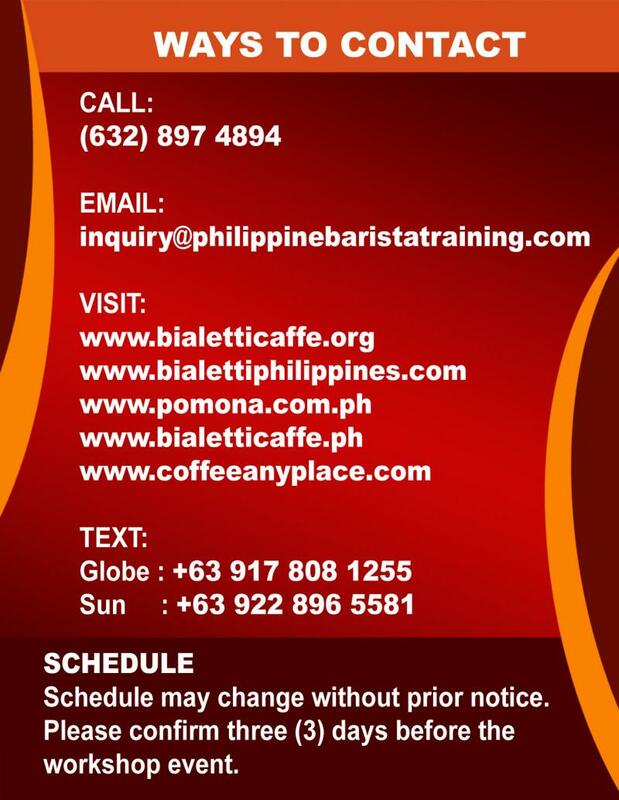 The Philippine Barista Training believes that the best training is well-executed through the use of high quality machines. Hence, quality learning is brewed from quality methods and equipments.